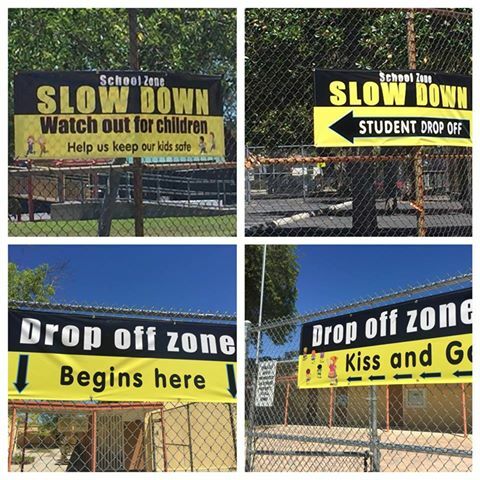 This is a drop off zone /slow down campaign we just put up. Keep your kids safe by making drivers aware that they need to slow down. Previous post: BORED …. so bored!